Description: Start the new year off right with a new series of the Mind and Body Workshop, from January 7th to February 11th! The workshop is a multi-session program series for both the caregiver and the recently diagnosed individual to participate, promoting social engagement and peer support, while adjusting to life with a new diagnosis. As we start off the new year, what better time to reminisce and reflect! 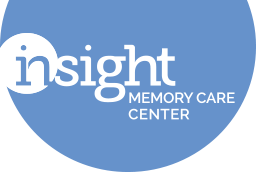 The workshop utilizes different topics to promote cognitive enhancement, creative expression, movement, community engagement, and overall well-being while living with memory loss. Please contact Lindsey Vajpeyi for details, and to register.